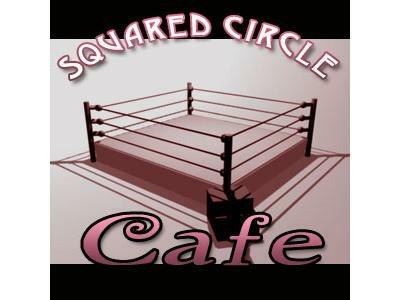 Squared Circle Cafe: It's Muppet Time! It's time to play the music, it's time to light the lights, it's time to get things started....on this show tonight! 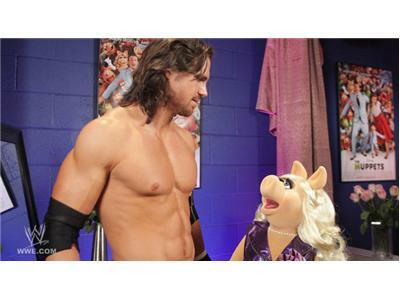 We discuss the Muppets visiting RAW, the Rock's decision, the aftermath of SmackDown, and why Cody Rhodes was trying NOT to smile.